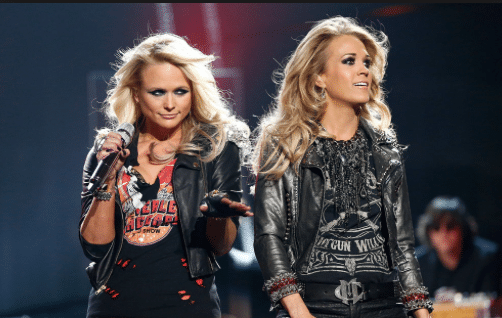 I don’t know what getting back to normal is like for Miranda Lambert, but I imagine being on stage is as about as close as that gets for her. 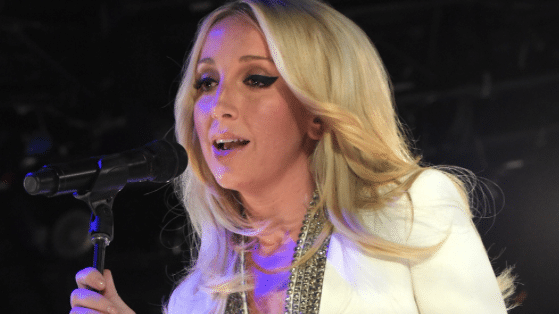 And being on stage the week she announced her divorce proved her passion for singing. “I’ve known her for 10 years, and the love between us truly is like a sister. I knew once she started to hear me sing . . . she’d want to sing harmony. That’s how we do,” Monroe told reporters. Nothing like having a “go to” at any time of difficulty in your life and we’re glad Ashley is proving to be that for Miranda…in more ways than one. 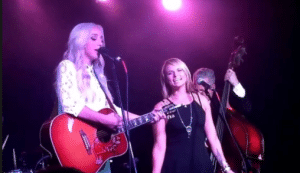 Miranda Lambert Proves That Blondes DO Have More Fun! 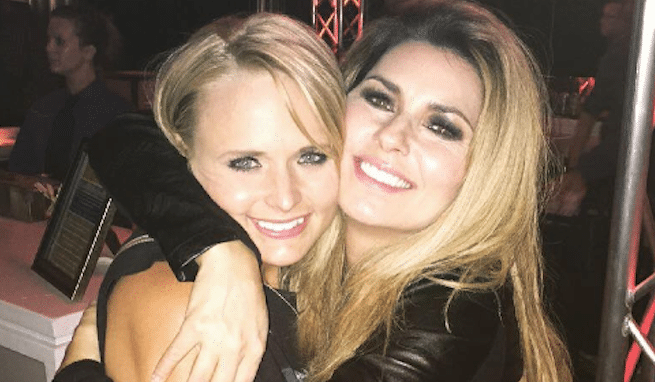 Way to go Ashley…..I truely believe after you’ve been knocked down for as long as Miranda has been. You have no where to go but up. She’s 31yrs old, I think fans will see she has more and more music coming from that big heart. Ashley has wonderful new country music out “The Blade”. Its well worth the cost…but also remember to pick up Kacey Mushgraves new music while you are purchasing new music.